There are many homeschool options. In fact, just because you decide to homeschool does not mean that you will have to know everything that your children ever need to know. It also doesn’t mean that one parent has to completely surrender all other things in his or her life to devote every second to teaching your kids. There are different ways to homeschool your children. Here are some of the different options parents have in educating their kids. While traditionally homeschooling may have meant that mom stayed home and personally learned and then taught every subject. They did the lesson plans, planned the year, and spent most of each school day “teaching the kids.” Some homeschool styles and curriculum options are still very hands-on for parents. These include curriculum programs like Weaver, Konos, Sonlight, and Tapestry of Grace. If you really enjoy being very involved in the learning process, these options are for you. Some parents, on the other hand, choose to allow the child to direct his/her own learning and just use everyday life as learning opportunities with books and resources available. The key idea behind independent programs is for students to use the resources provided to learn and work with little direct teaching or interaction from their parents. Parents who prefer these type of curriculum options and programs believe that allowing the children to research and discover for themselves teaches them some valuable life-skills like studying and researching that will serve them well in the future. This is also easier for busy parents. Independent homeschool programs like Alpha Omega LifePacs, School of Tomorrow and Christian Light all work toward allowing independent study. Want your child to homeschool, but want/need the oversight of a teacher and a school to provide attendance records, transcripts and diplomas? Then you might like these umbrella schools. These correspondence programs plan the curriculum, your child’s schedule and leave very few choices needed by parents. 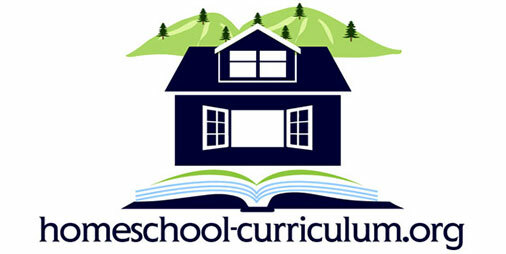 First time homeschooling parents and parents who want curriculum assistance love this option. Parents who also plan to integrate children back into the traditional school setting find comfort in knowing that their children are ‘keeping up’ with their school aged peers. Alpha Omega Academy, Christian Liberty Academy and Calvert School are all top choices. Some can even be done as an online option. So whether you want to jump in and become your child’s teacher or you just want to provide them with a way to learn themselves, there is a way to make homeschooling work for you. Is there a school/homeschool where child goes to a school 2 days a week and 3 days home for parent to teach? This would be for the Winston-Salem area in North Carolina. Thank you for asking. What you’re looking for is a homeschool coop. These can take on a lot of different structures, but they are generally a group of parents who have organized to provide different learning opportunities for their children in a group setting. 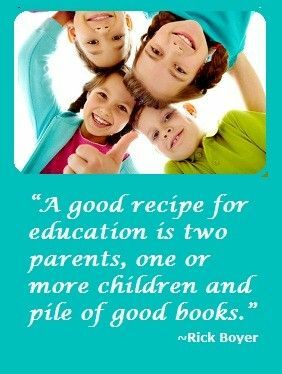 I did a quick search on Google of “homeschool coop winston-salem” and found four or five that may be a fit for you depending on your style of homeschooling. Can I suggest you do that search and start contacting these groups locally? If they aren’t a fit, they’ll probably have a recommendation for someone else in your area.